I began to read a paperback books in English. I'm learning English now. I've read paperback books written in English recently. 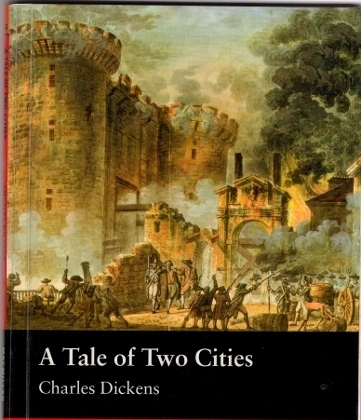 The title is "A Tale of Two Cities" Author is Charles Dicens. 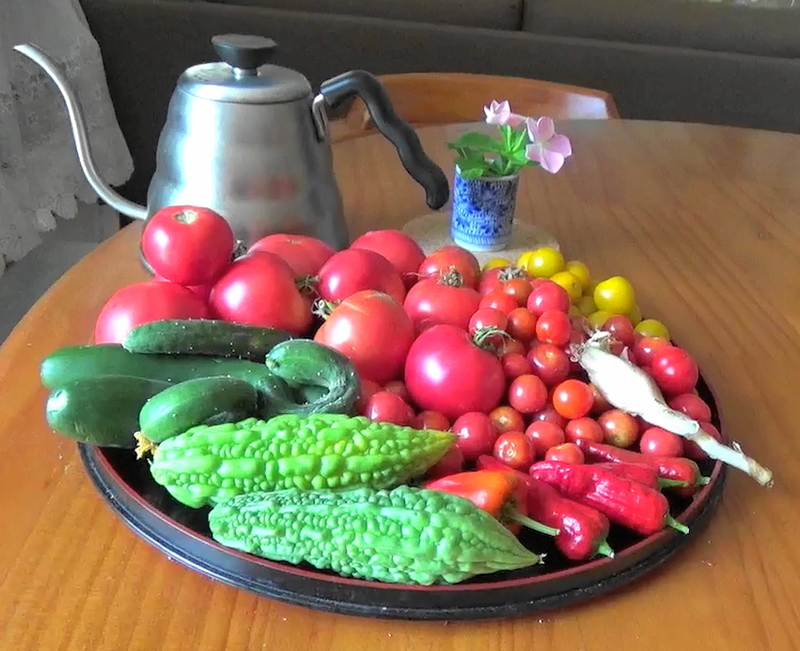 I was impressed by them. 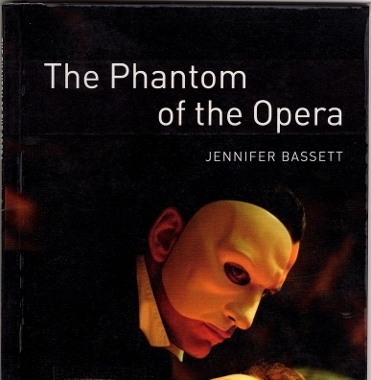 Then "The Phantom of the Opera" The Author is originally Gaston Leroux, this retold Author is Lennifer Bassett. 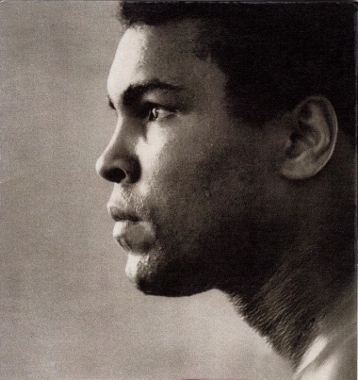 Then "Muhammad Ali" The Arther is Bernard Smith. These book in English all are fun and interesting for me.